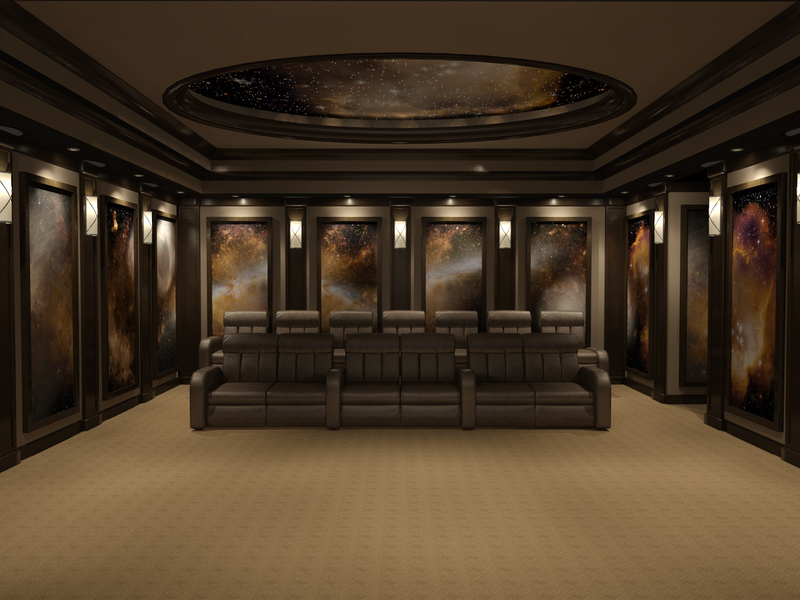 Let us design your dream home cinema! 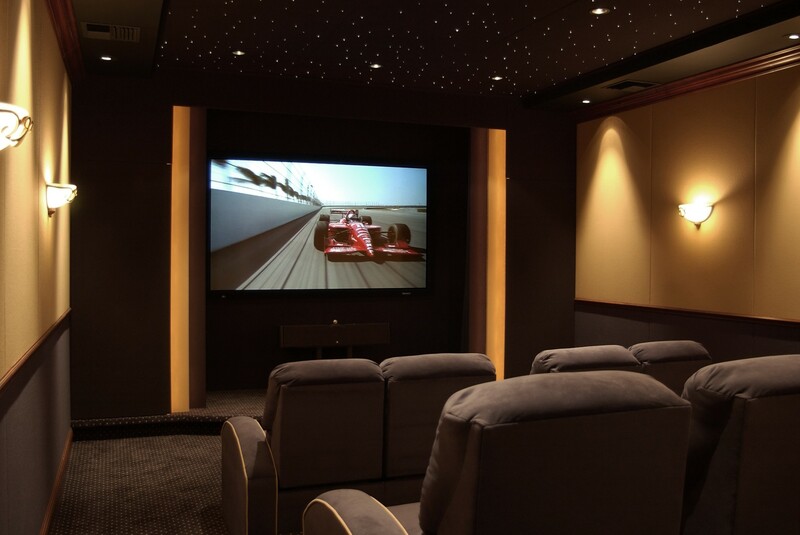 We specialize in the design and installation of high-end custom home cinemas and media rooms. With over 18 years of experience we are confident we can create for you an exciting and unique environment to experience the magic of the cinema in your own home. 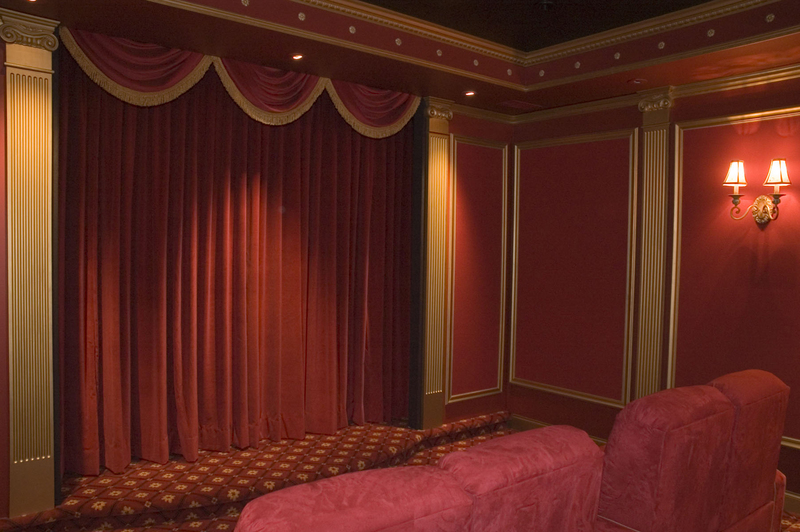 We are a full service home cinema design and installation firm. From concept to completion we can do it all. Our team is CEDIA and ISF certified to ensure your home cinema is engineered to perform its absolute best. We can also work alongside your architect, interior designer, and local audio/video integrator, as well as, all subcontractors to ensure your home cinema is built to exact specifications that allow your home cinema to perform its absolute best. 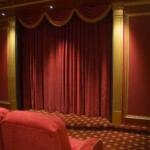 Give us a call today and let us see how we can bring movie magic into your home. Kasabe Designs did a great job! Our theater looks and sound amazing. It was an absolute pleasure to work with everyone at Kasabe Designs. Great Job! 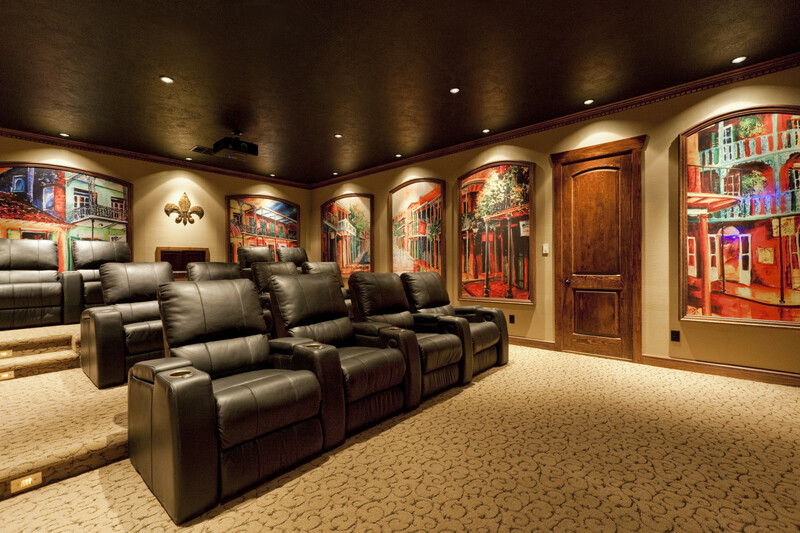 Kasabe Designs is the best home cinema design firm out there. 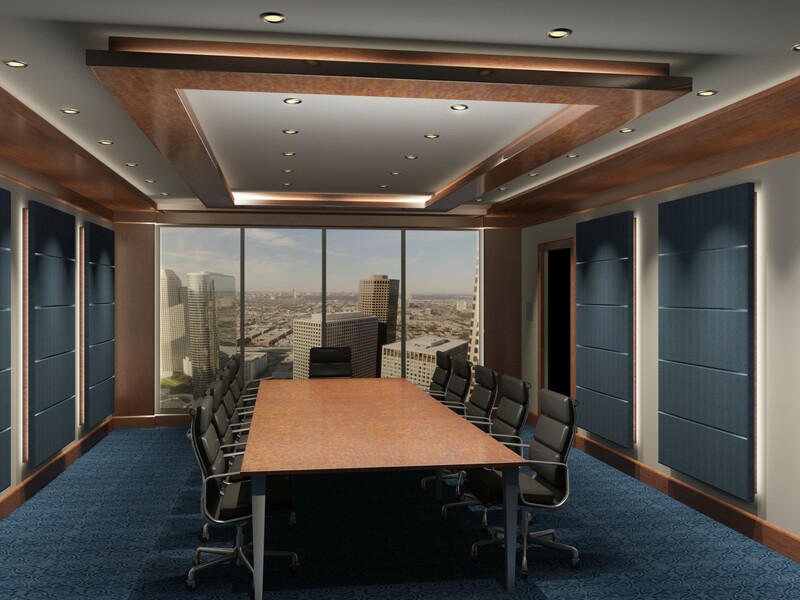 They are easy to work with and are there every step of the way to ensure the ultimate success of the project.